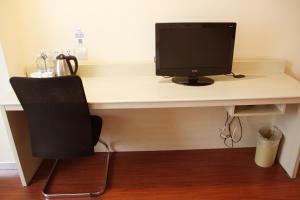 Set just 10 minutes' car ride from Dongzhimen and Guijie Street, Hanting Express Beijing Workers' Stadium provides rooms with air conditioning. 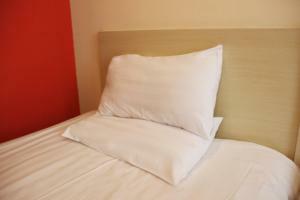 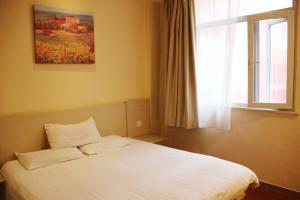 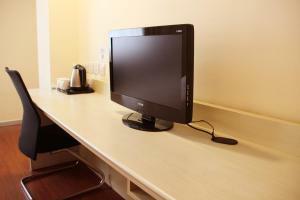 The accommodation features free WiFi throughout the property. 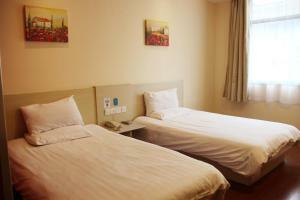 Hanting Express Beijing Workers' Stadium is around an 15-minute car ride from the Forbidden City and Beijing Railway Station, while Tiananmen Square can be reached within 20 minutes by car from the property. 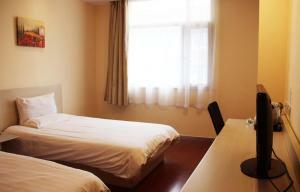 The nearest airport is Beijing Capital International Airport, about 40 minutes' car journey away. 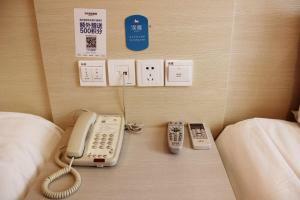 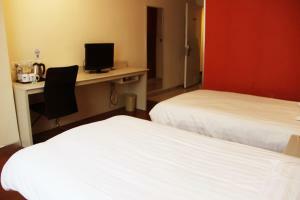 At the hotel, the air-conditioned rooms come with a desk and a TV with cable channels. 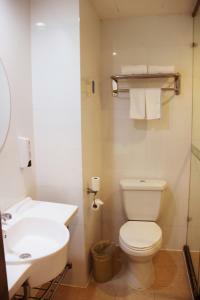 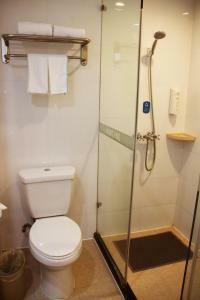 The private bathroom is equipped with a shower, slippers and free toiletries. 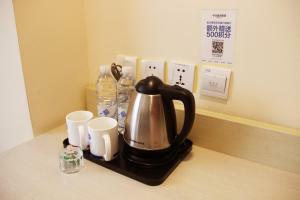 A kettle and a hairdryer are provided for your convenience. 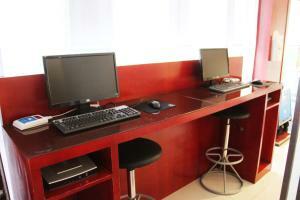 Staff at 24-hour front desk can assist with luggage storage, tickets and tour services. 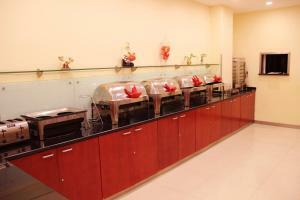 Buffet breakfast is served daily. 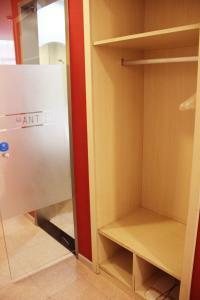 Valuable belongings can be stored in the safety deposit box at the reception. السعر: CNY 503.00; select dates below to get current rates.